Engagement with the local community is a critical objective of Maoneng and is integral to this project. We would like to ensure that there is no “surprise” to the community and that a long-term relationship is maintained between the project team and all project stakeholders. 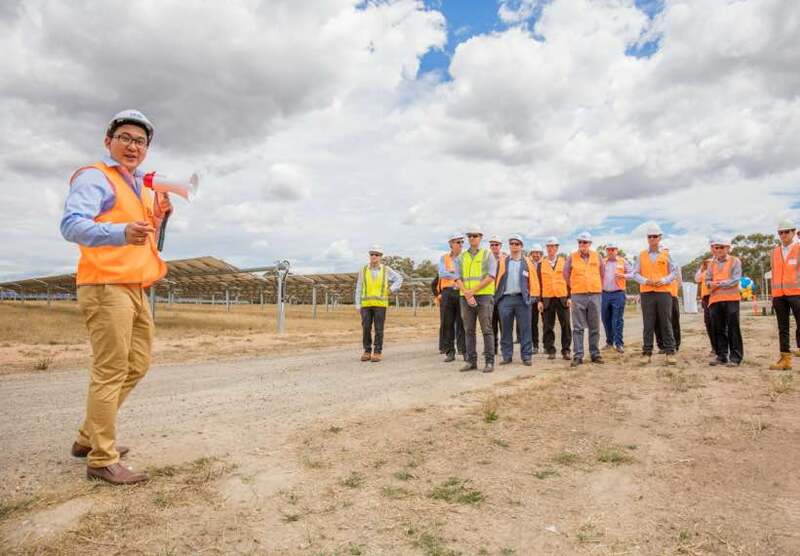 Development of the Sunraysia Solar Farm will produce economic benefits for the Balranald area well before the first MW of electricity is generated. 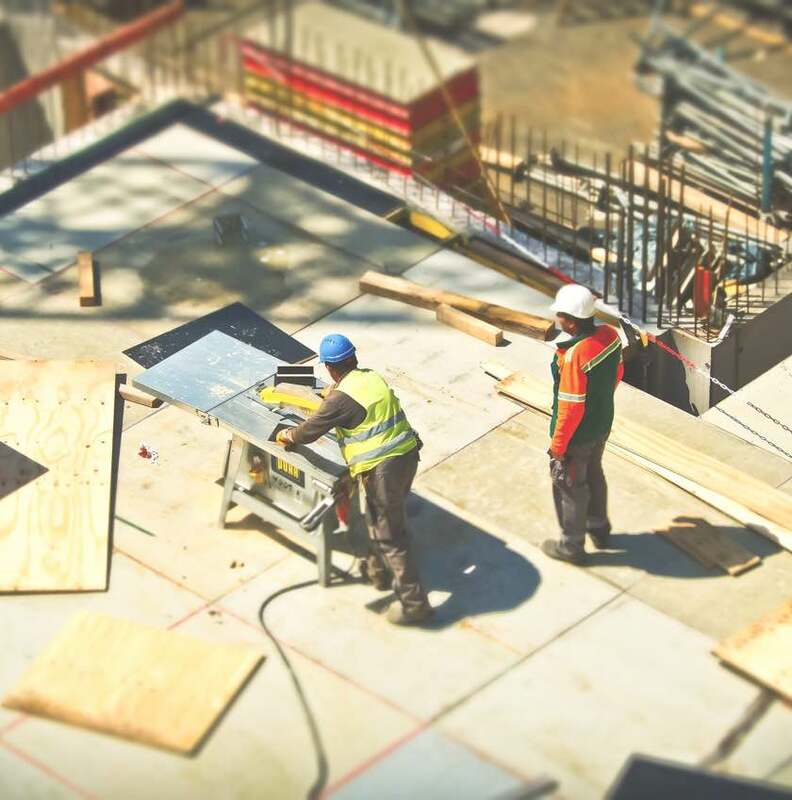 Surveyors, consultants and company representatives have been and will be visiting the area, providing income for the accommodation and service sectors. However, this is only part of what is to come with up to 100 jobs expected to be created during the 12-18 months construction period. The construction phase will also have a huge benefit for local accommodation and service sectors. The solar farm will also provide ongoing employment for a small team required to provide ongoing maintenance after the project is built. If you have skills that may be useful during the design, construction or operation of the solar farm, please email us at ssf@maoneng.co with your contact details and a brief summary of the services and skills you can provide. Maoneng is committed to working with the local community to ensure a transparent engagement process and successful project. 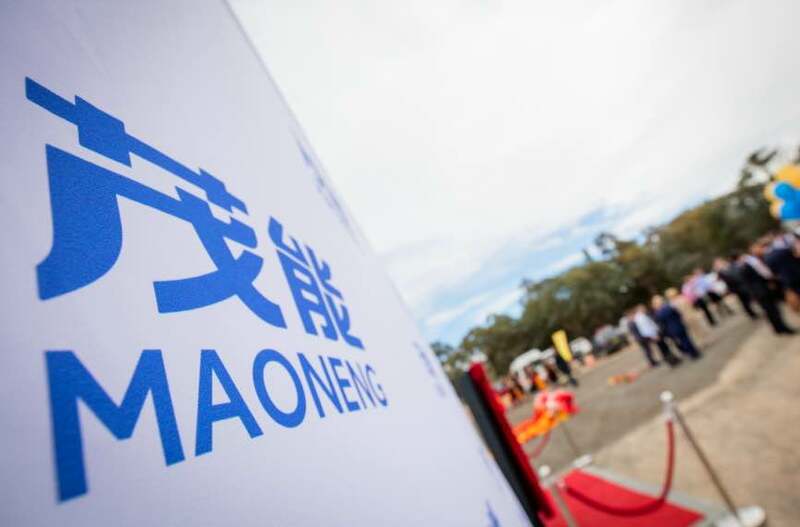 Maoneng considers community consultation to be essential at all stages of the solar farm life cycle, and invites all members of the community to Contact Us. Read the NSW Planning and Environment secretary’s assessment report and the development consent of the Sunraysia Solar Farm project.